China's economic engagement in Africa has created significant benefits for African economies which is a catalyst for the continent to realize agenda 2063. China Mobile and Huawei have completed the first live demonstration of an end-to-end TD-LTE system operating over the 3.3-GHz to 3.4-GHz frequency bands. More global operators will run IP multimedia subsystem (IMS) in a network function virtualization (NFV) environment, a report from research firm IHS said. Manoj Sinha becomes India's new telecoms minister after Modi shuffles jobs, moving Ravi Shankar Prasad to law ministry. Mobile app providers must fulfill "six obligations" when operating inChina, including requiring realname registration and preserving records of their users'activity for at least two months, a new regulation has made clear. 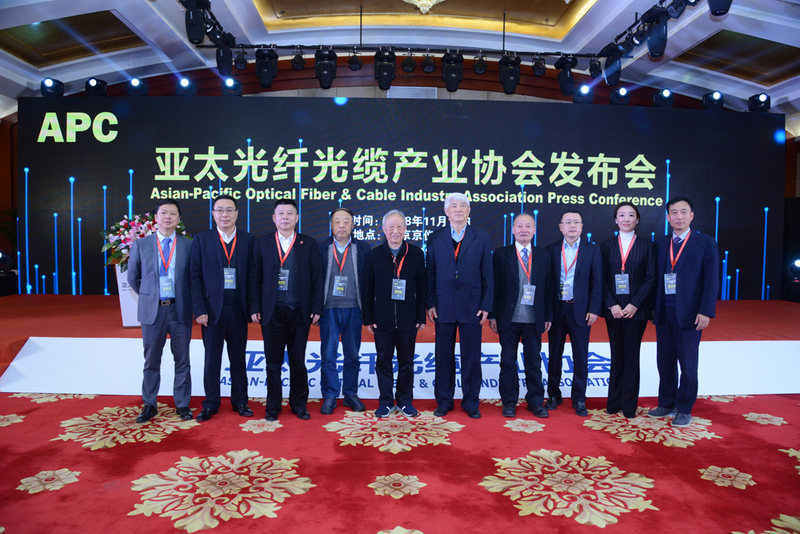 FTTH covered 446 million residences in China in 2015 with a 74.3% YoY increase, ten times more than that in 2011, while fiber access ports hit 269 million, 4G base stations 1.771 million. From 5 to 6 July, Li Keqiang, Member of the Standing Committee of the Political Bureau of the CPC Central Committee and Premier of the State Council, made a non-stop visit to Fuyang in Anhui Province. The Global Device Summit was held during GSMA Mobile World Congress Shanghai on June 28. 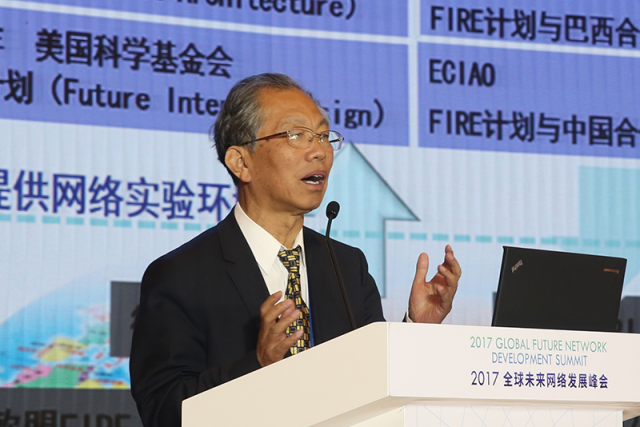 Mobile security technologies must evolve in sync with changes to 5G network architecture and diverse application scenarios, according to Dr. Kang Xin, a senior researcher at Huawei's Shield Lab. Huawei’s founder and president, revealed his “shocking words” at the National Conference on Science, Technology and Innovation, triggering huge repercussions.